Did you know that Snapchat is a free way that you can use to find out who is calling or texting you? The method that we are about to share with you may not always work, but when it does, it is highly accurate and completely free of charge. You used to be able to find out who was behind unknown numbers by typing them into Facebook’s search, but unfortunately Facebook has since retired their reverse phone lookup feature. If you are tired of spam text messages and phone calls, then this is for you. The process of using Snapchat to find out information on phone numbers is quite simple. To begin, pull up a phone call or text message that you received from an unknown number. Now you will want to go ahead and add this unknown number into your phone’s contact list (we know this sounds odd, but stay with us). Label them something memorable so you will easily be able to find it again. After you’ve added the unknown number to your contacts list, head over and open up Snapchat. From the main Snapchat camera screen, tap your user icon in the top left hand corner. This will pull up your Snapchat profile screen. Once in your profile section, tap “Add Friends” and then tap “Contacts”. You may need to grant Snapchat permission to access your phone’s contacts. If you wish to remove this access at a later time, here are links on how to do so for both Android and iOS. After Snapchat has the ability to access your phone’s contacts, scroll through your list of “Snapchatters in my contacts” and find the name of the contact that you saved for the unknown number you are looking up. 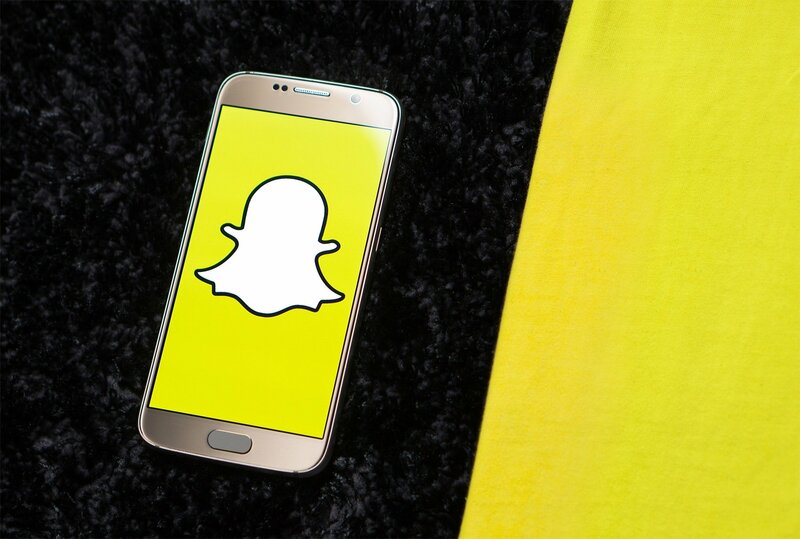 If this unknown person uses Snapchat, their Snapchat username and contact name will be displayed for you to see. Many times, this should be enough to end the search for who is calling you. Hopefully their display name gave you all of the info that you needed. If not, you can always run a google search using their Snapchat username to see what you find. There’s a good chance that they will have associated that username with other accounts across the web. J Pratt on 66746 Short CodeMosio "Your password recovery code: (code) Reply stop to quit"
John Richmond on 41310 Short CodeHi I am receiving texts from 41310. I've tried 'stop' several times but the text will not go through. Ong Chew Tin on 39881 Short CodeWhy recieved from sms 39881 transfer to my celcom acount rm384. 99 why? Kapil S Thakur on 59336 Short CodeI received a message from 59336.DCB:Y3890K468G03S8VOB9GCACQ4GEO5O4NSO .i don’t know what it means. LG G5 Screenshot on 37473 Short CodeThis paragraph is truly a pleasant one it assists new web people, who are wishing for blogging.